It looks like Air Transat just dropped the price of their May fares to Paris, France by a good chunk. It's notable because unlike their flights to London or Manchester, they rarely seem to significantly discount their flights to Paris. 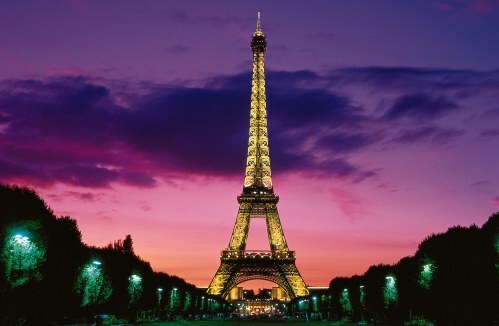 It also makes them about 40% cheaper than the cheapest flights to Paris on the major airlines. calgary, yyc, flight deals, air transat, europe, western europe, paris, cdg and france.